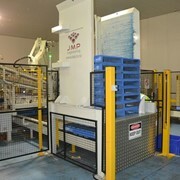 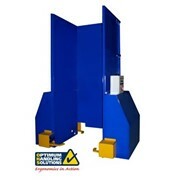 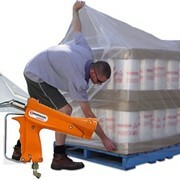 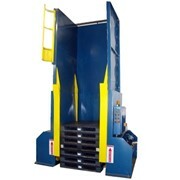 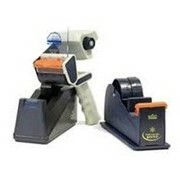 King Materials Handling has a range of pallet dispensers. 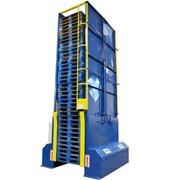 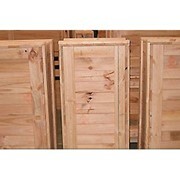 15, 20 and 25 pallet models available. 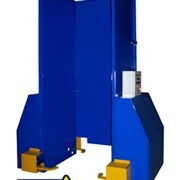 Simple operation. 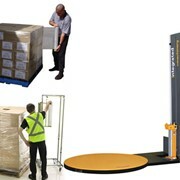 Unimpeded loading from the front with a hand or powered pallet truck or forklift. 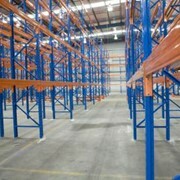 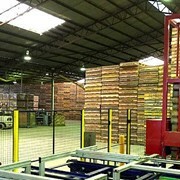 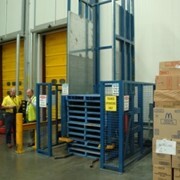 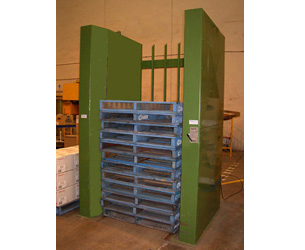 It dispenses a single pallet onto the floor or a powered conveyor. 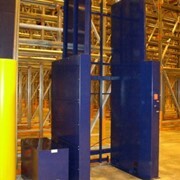 The pallets can also be dispensed to the rear, left or right. 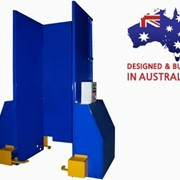 Shop air or inbuilt 240 V hydraulic power pack options.